The Prodigy Disc A3 is an overstable utility disc that fills the gap between midranges and putters. 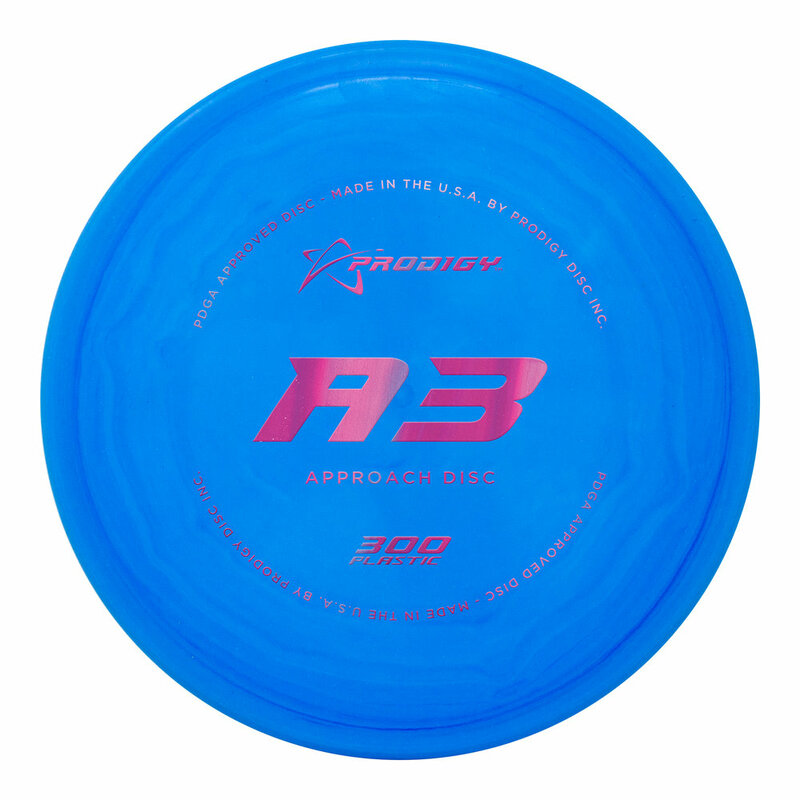 The A3 is perfect for strong to above average throwers who want to avoid the possibility of their shot turning over. The disc is consistent and reliable in all wind conditions and perfect for short, trick shots as well as high wind.